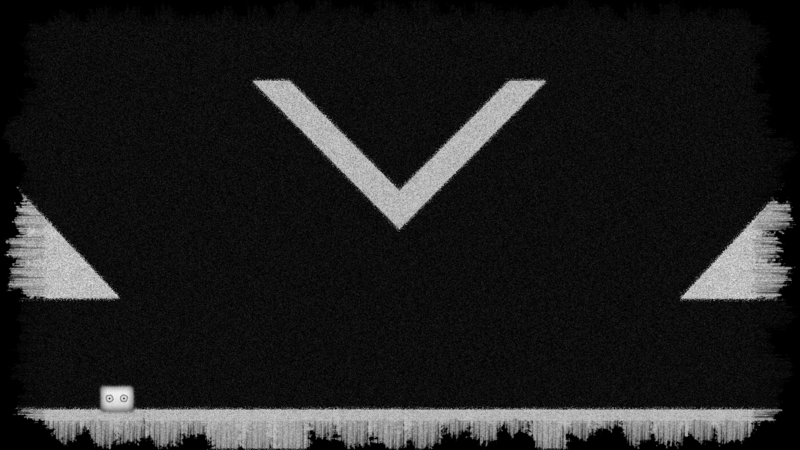 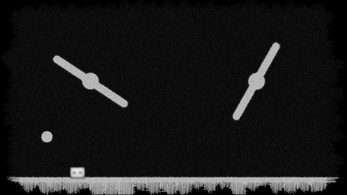 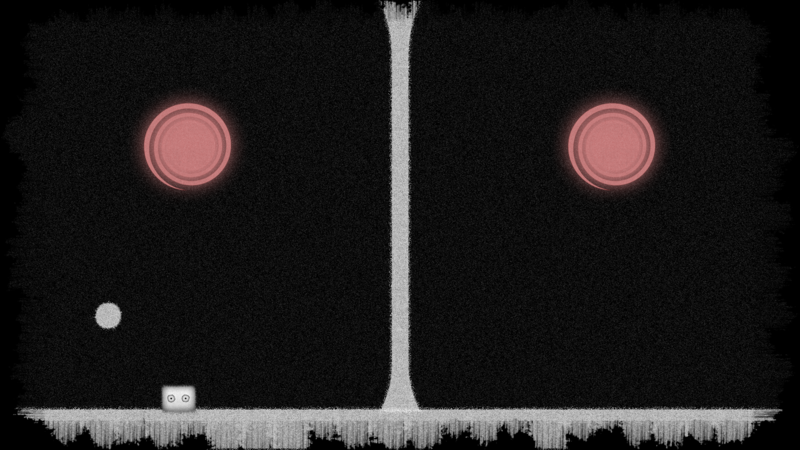 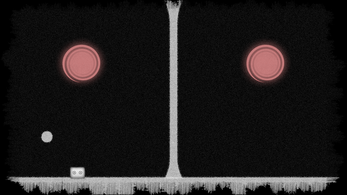 Grainy is a fun to play breakout style game that has a nostalgic black and white theme with lots of noise depicting an old television screen. 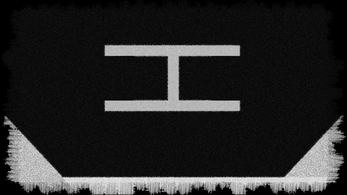 The game is made for the Linux Game Jam 2017. 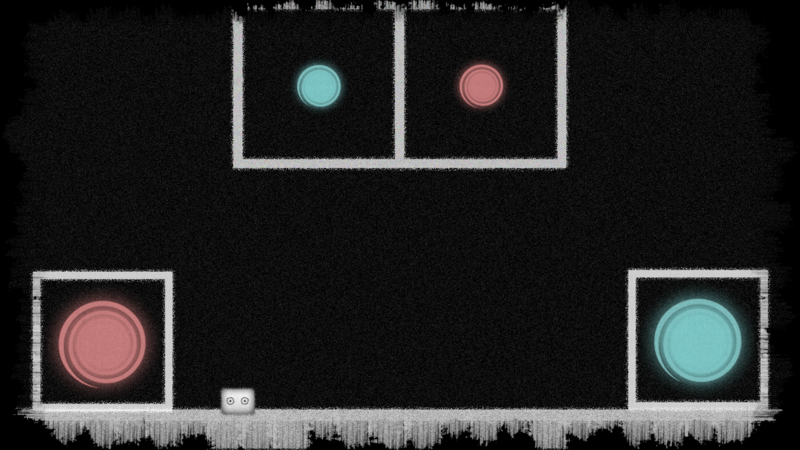 A small fun to play game with hard controls and revisited game-play.